There’s an interview coming up with a pretty amazing person that you should know. But you have to wait. Because it’s yet to be written. However, this person said something inspiring in the interview that you need to know about. 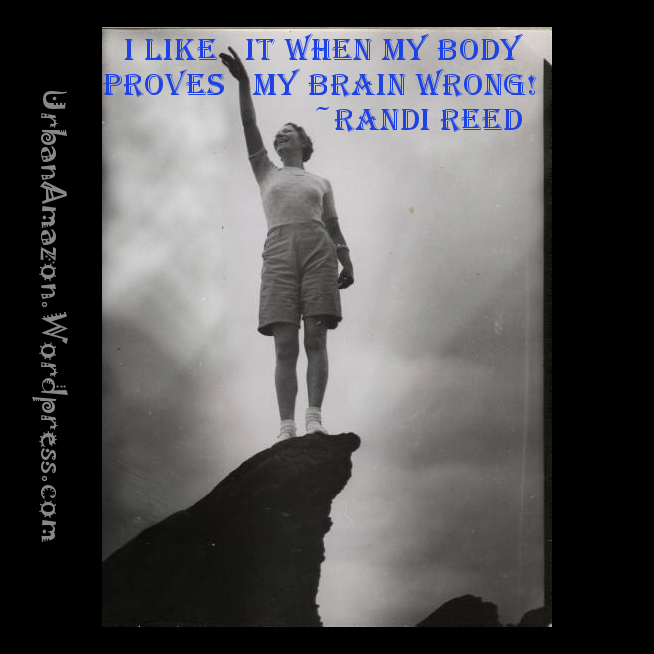 That person is the badass Randi Reed. She’s going to blush when she sees that she’s a Wisdom Wednesday; but that just makes her more freaking fantastic.